At Hallr Wood we specialize in providing support to secondary aged pupils who aren’t thriving in mainstream school, including those with school phobias, SEN, challenging family situations, and also those at risk of exclusion. The benefits of spending time outside in a supportive and therapeutic environment, increasing skills for self reliance and being purposefully engaged, can be life changing. Many of those with ASD respond especially well to learning outside the classroom. 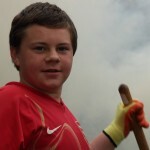 We are very proud of the numerous young people, often facing severe disadvantage, who have gone onto college and jobs. Some have excellent practical skills and are signposted to careers in countryside management and forestry and conservation. We do develop long term relationships with the young people who come to us and we endeavour to keep the connections going even if they have to stop attending for any reason. 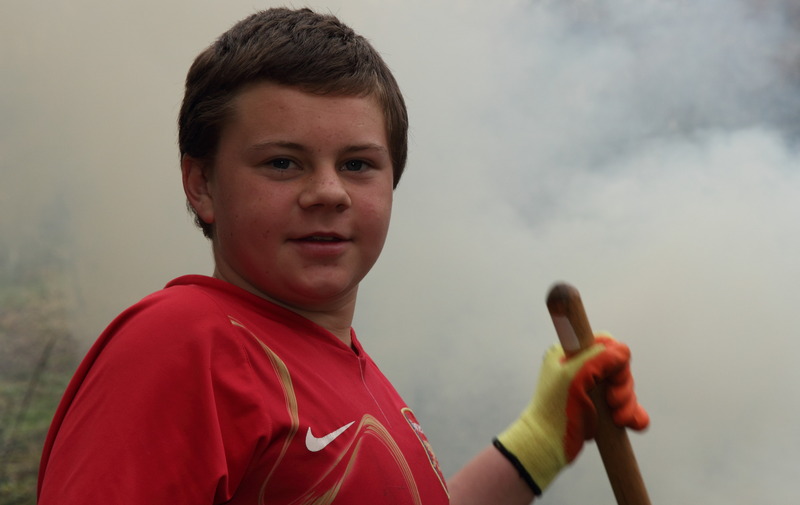 We run regular Youth Volunteer Days at half terms and these are an opportunity to get tasks completed and catch up with old attendees. ‘ We have worked with many local secondary schools and PRUs; ASDAN projects with Bucklers Mead School, Year 9 programmes with Huish Episcopi, enrichment for Mendip Link Education Centre, work experience for St Dunstan’s, Ansford, Huish Episcopi and Crispin. 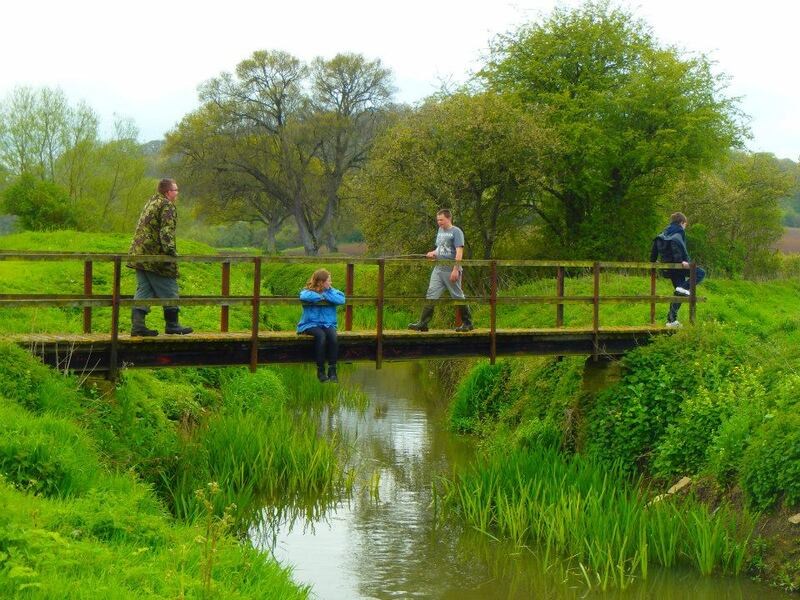 We have also supported individuals from many different schools on our Wednesday ‘Forestry and Conservation Skills’ days – St Dunstans, Crispin, Stanchester. We have been providing extended long term programmes to the Blue School SEN group – this includes an annual hammock camp, since 2011. Our Hallr Wood Woodland Wednesday group has some vacancies for pupils struggling in school who may benefit from learning outside. 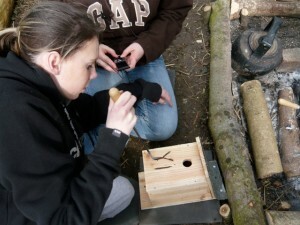 We can also accomodate young adults with learning disabilities. Adult ratios are a minimum of 1:3. Carers are welcome to attend too. Please feel free to contact the Hallr Wood team on :07597806828 or email forestschool@beccott.com for more info or to arrange a visit. 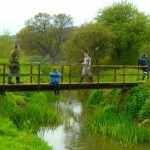 Both Drayton and Hallr Wood offer inclusive holiday activities for teenagers. Please look at our events page.